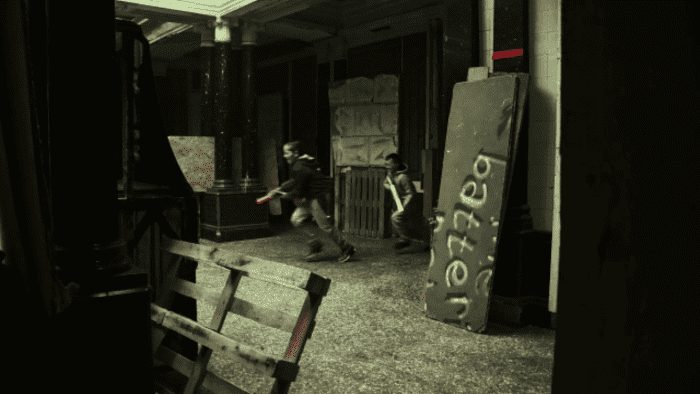 Bristol Nerf is based in Bristol’s Old Victorian Crown Courts and provides a unique Nerf party experience. 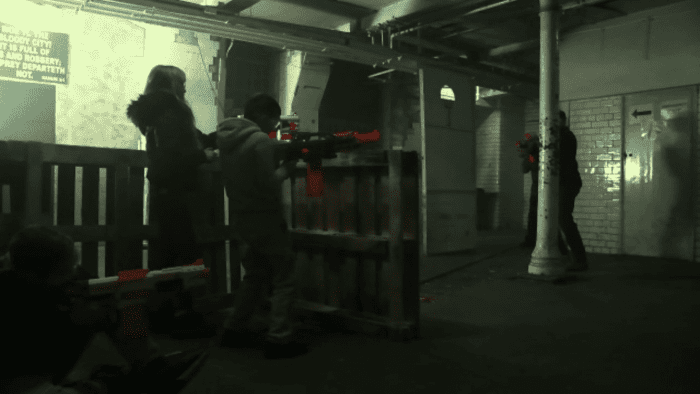 Battle your way through two levels of holding cells, tight corridors and courtrooms to enjoy an adrenaline-fueled and action-packed set of Nerf games. We provide all of the equipment you’ll need for the perfect Nerf battle, including Nerf guns, ammunition and protective eye-wear all included in the price. 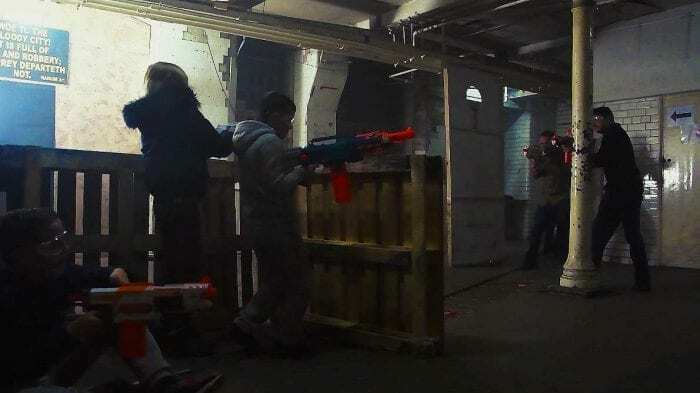 If you’re up for the adventure of airsoft or paintball, but pain-free and with less mess – then a Bristol Nerf party is for you! Visit the Bristol Nerf Facebook page for our latest Nerf party deals and special offers. Our Nerf party packages are perfect for Birthdays and special events and offer great value for money.